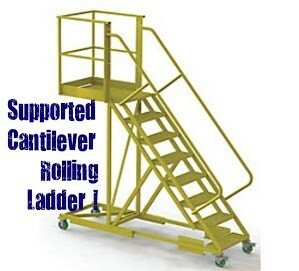 Tri-Arc Cantilever Ladders come in several standard designs. 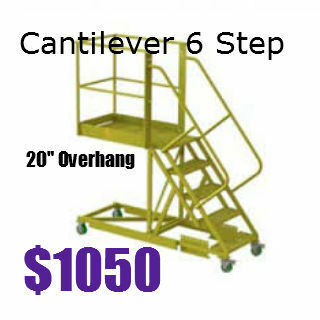 These listed here are the Tri Arc SUPPORTED CANTILEVERS with bottom arm supports. 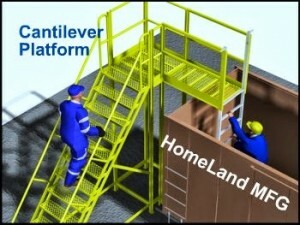 A counter balance is not necessary. 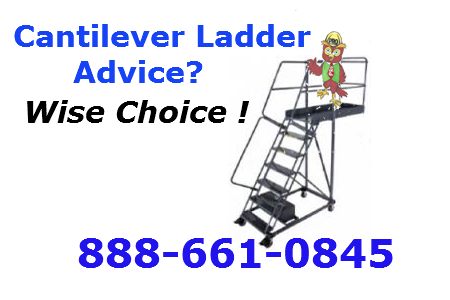 Tri-Arc Cantilever ladders come unassembled. 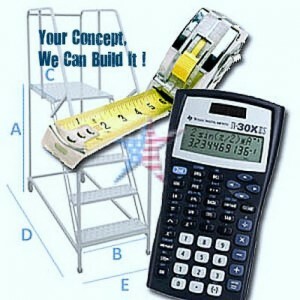 Tri-Arc Cantilever ladders are available in two styles. 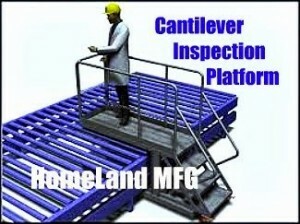 Cantilever Supported Platforms are really a Rolling Cantilever Ladder without a counter-balance weight. These Rolling Supported Cantilevers are different because the are built with a support frame and not with a counter balance weight. 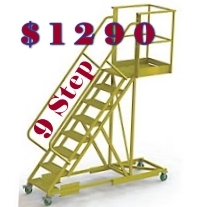 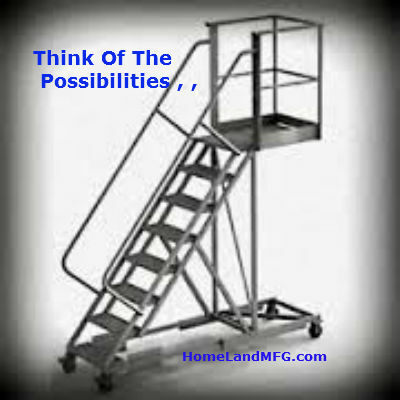 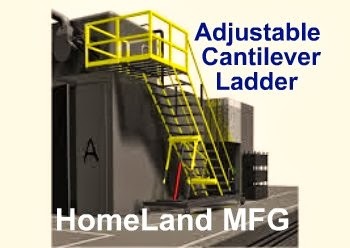 A Supported Cantilever Ladder is useful in inventory stocking, maintenance, reaching over obstacles, cargo inspection and is very Economical too.